Thirty-month Complete Response in Follicular Lymphoma: A New Endpoint? Thirty-month complete response is an accurate predictive endpoint for progression-free survival in follicular lymphoma clinical trials. The average length of progression-free survival with follicular lymphoma is between 6 and 8 years. Without a predictive measure for this endpoint, clinical trials are prolonged unnecessarily, and patients are treated with therapies that may be ineffective. As patients who achieve a complete response tend to have a longer time to disease progression, researchers conducted this pooled analysis to determine whether a complete response rate at a particular time point would be a useful surrogate trial endpoint. Of 346 identified studies, 13 randomized trials were included in this analysis of individual patient data for 3838 participants; 8 trials were of induction therapy and 5 were of maintenance therapy. Across all evaluated studies, a consistent relationship was found between complete response at 30 months and progression-free survival. 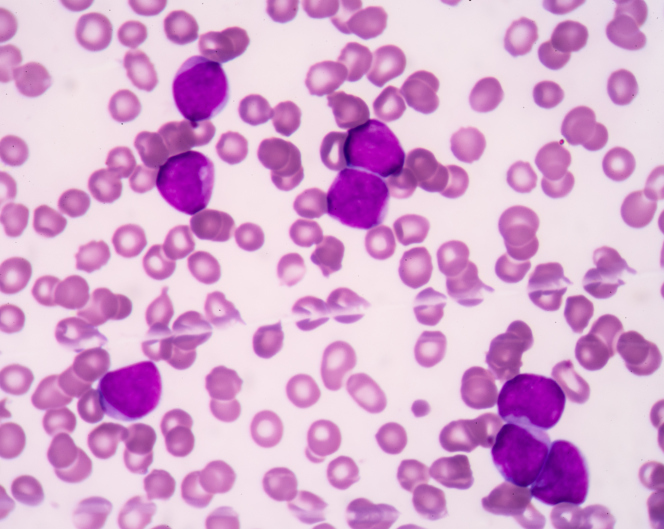 This relationship was particularly strong for patients with high Follicular Lymphoma International Prognostic Index (FLIPI) scores. Thirty-month complete response after treatment initiation is, according to this study’s authors, a surrogate endpoint for progression-free survival in follicular lymphoma. The use of this surrogate should be used with the patient population and treatment type in mind. Close more info about Thirty-month Complete Response in Follicular Lymphoma: A New Endpoint?